As part of the key reforms in University Grants Commission (UGC), the Ministry of Human Resource and Development (MHRD) will bring in a “Graded Regulatory Mechanism”. 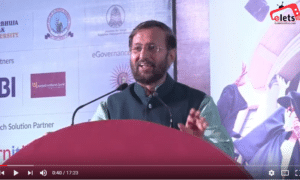 The mechanism will help to bring greater transparency, freedom and autonomy, said HRD Minister Prakash Javadekar. The HRD minister also announced that ‘SWAYAM’, an open web based platform from which 2000 courses will be run for students across the country, will be launched next month. 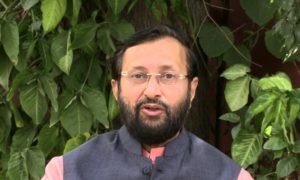 Javadekar said that the Union Budget 2017 reflects the government’s vision of raising quality in the education sector. This time the sector got additional funds involving Rs 6,000 crore. He added, learning outcomes are being defined as per the Right to Education Act and will be part of coming academic session. He said that an innovation fund of Rs 100 crore will also be introduced for schools in educationally backward districts. Along with this, a separate exam agency has also been announced to conduct major exams in the country. The agency will help CBSE to release its pressure of conducting exams and focus mainly on school education, revealed the HRD Minister. 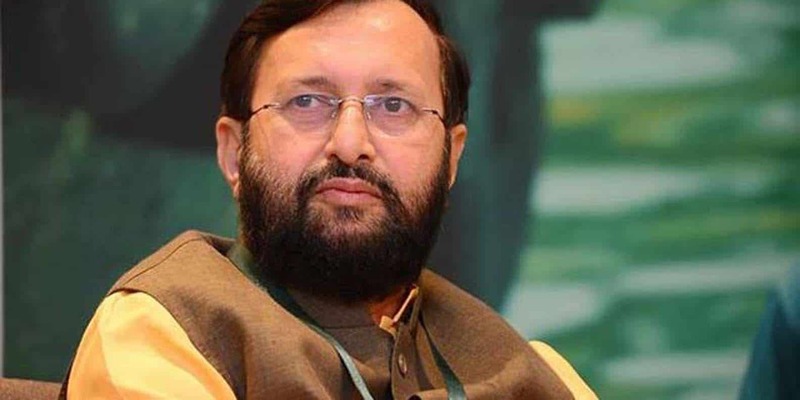 Referring to SWAYAM which, a Massive open online courses (MOOCs) platform, Javadekar said it would become what ATM is for money. “It will be any time learning and anywhere learning,” he said while thanking Prime Minister Narendra Modi and Finance Minister Arun Jaitley for the budget provisions.